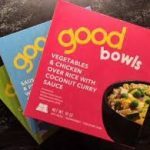 Good Bowls is a project of UNC Chapel Hill’s Center for Health Promotion and Disease Prevention. 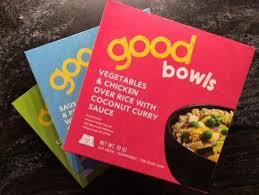 Good Bowls are healthy, delicious, and locally sourced frozen meals that will be sold using a cost offset model. 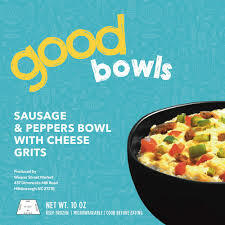 During the Good Bowls pilot, they will be available for purchase in food co-ops and convenience stores. These meals are SNAP eligible in all sales locations. FIG has contributed to recipe design, formative work, and product testing with prospective customers.